Looking for a dayboat that has everything you want and nothing you don’t? 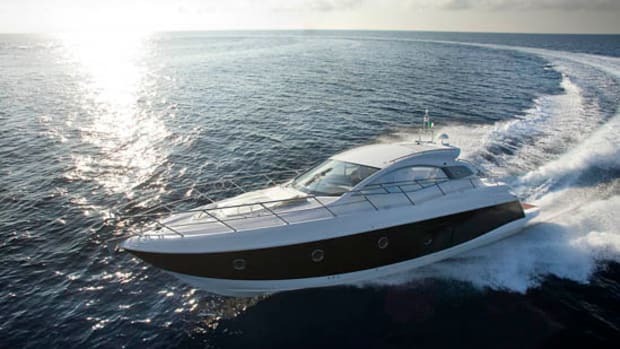 Then the Sessa C 44 may be just the boat for you. At a shade over 45 feet, she is the perfect size for a relaxing afternoon spent on the water. A large hydraulic swim platform will surely delight anyone looking to take a dip, and doubles as a berth for tenders up to nearly 8 feet long.